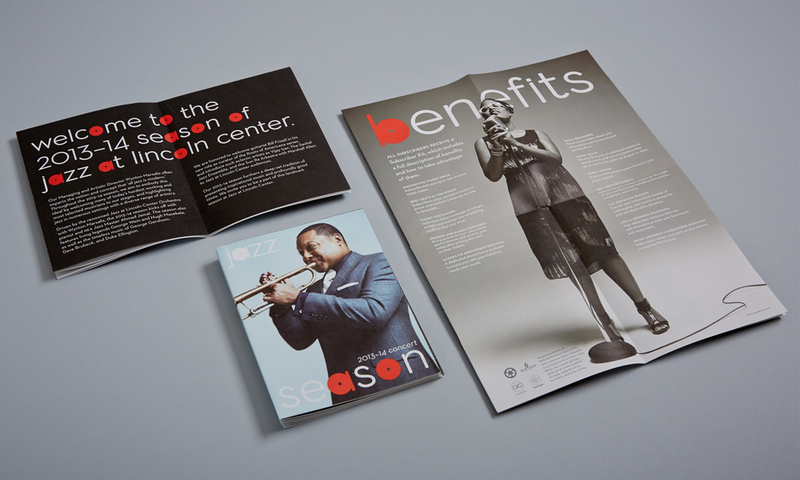 Jazz at Lincoln Center knew it had a timeless and engaging product but its materials and communications felt outdated. 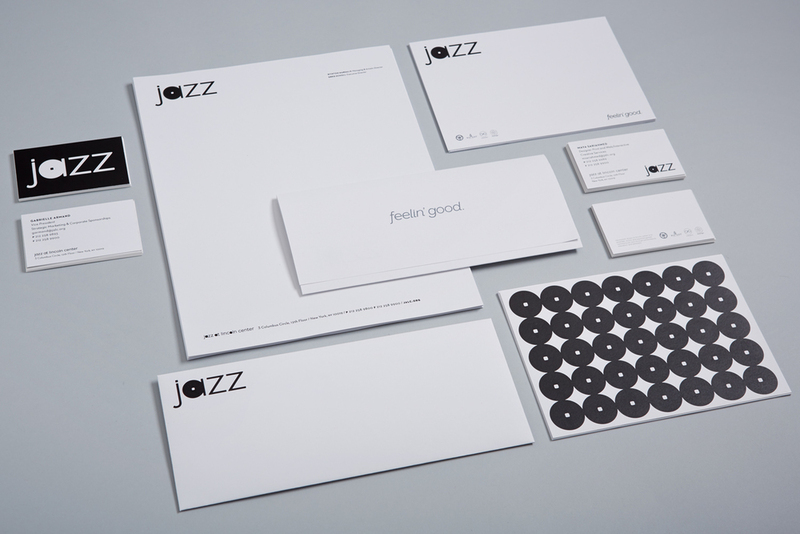 Even the iconic 'JAZZ' logotype felt like it needed a bit of a facelift. DDB founder and Chairman Emeritus Keith Reinhard lead the organization through a deep soul search. The outcome was a new brand promise, Jazz at Lincoln Center and jazz will leave you feelin’ good. A collaboration with Paula Scher lead to the redrawing of the JAZZ logotype and a customized version of Neutraface. 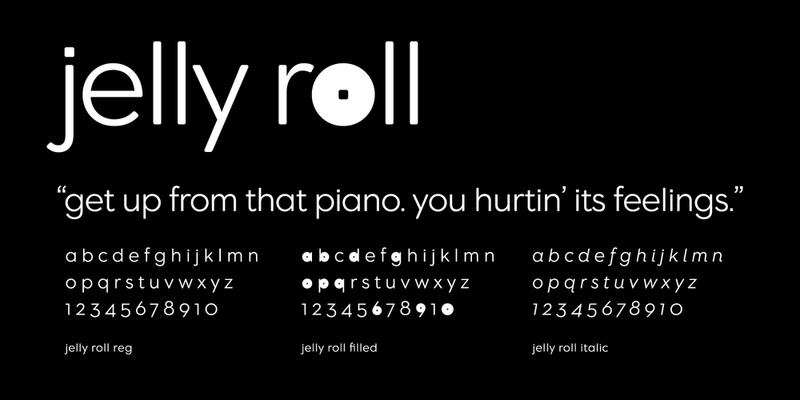 The custom typeface, dubbed jelly roll, features a ‘filled’ version that reinforces the logo and creates visual rhythm. Read more here.